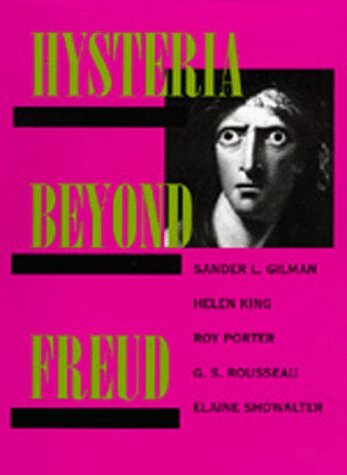 Hysteria Beyond Freud by Sander L. Gilman, at al. by Sander L. Gilman, at al. An absorbing, erudite reevaluation of the history of hysteria. The widely respected authors draw upon the insights of the new social and cultural history, rather than Freudian psychoanalysis, to examine the ways in which hysteria has been conceived by doctors and patients, writers and artists, in Europe and North America, from antiquity to the early years of the twentieth century. The book contains practical strategies you can use to take charge of your condition. Includes information on treatment options and techniques for controlling stress, managing emotions, exercising safely, building support and more. How human beings behave in different situations, is known by the clinical method. The study of pharmaceuticals is applied to psychology and a very objective and methodical investigation is made and a clinical remedy is applied to the patient.